North Shore Girls Soccer Club is the largest all girl soccer club in British Columbia. The NSGSC fields teams at all levels and age groups where applicable. 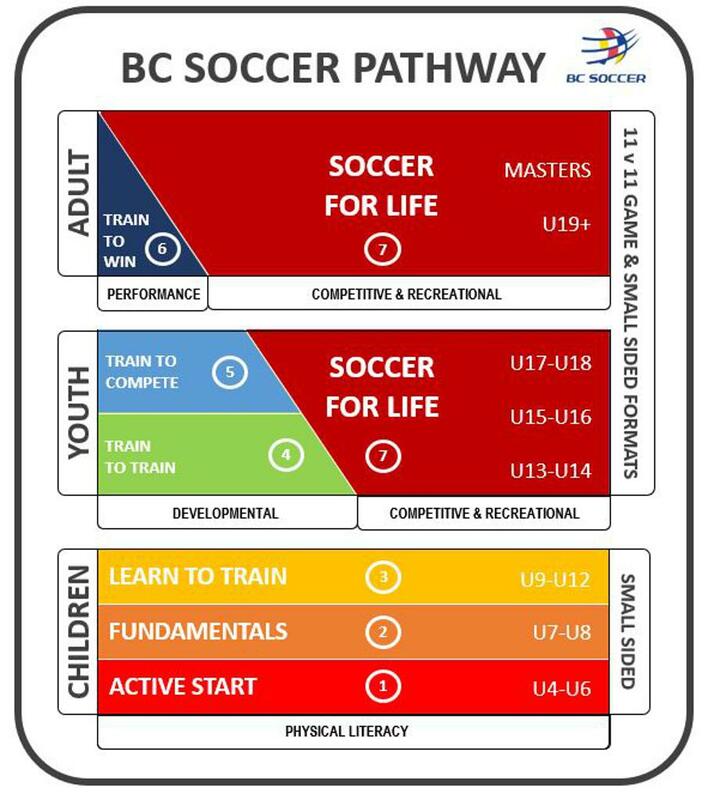 Be a part of one of BC's fastest growing and most successful soccer clubs. Part of NSGSC's success has been it's amazing group of volunteer in all areas. North Shore Girls Soccer Club is now accepting applications for Coaching Positions for Under 6 through Under 18 age groups for the 2019-20 Season. Both current and new coaches are required to apply. 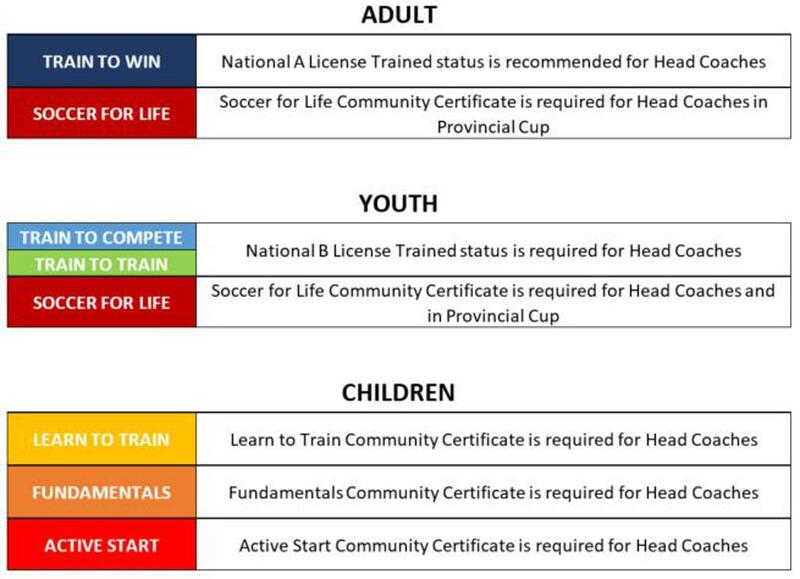 To ensure as fair a process for the players, at the U11-U13 Select age groups the coaches will be assigned AFTER the players have been assigned to a team. The NSGSC offers a lot of support to it's coaches and volunteers as they are the backbone of the organization.